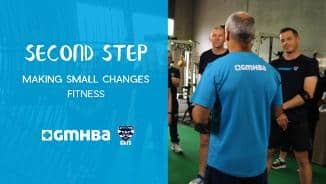 Former Geelong Captain Andrew Bews takes the participants through their paces at his local gym In-Sync-Fit. As of 17 April 2019. Jordan Cunico is in ‘good spirits’ after undergoing surgery on the weekend. 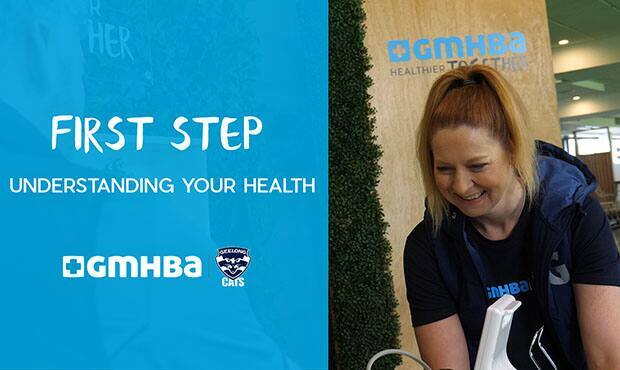 Join Cameron Ling as he takes you on a journey to improve your health. Chris Scott confirms Gary Ablett will join Lachie Henderson in the line-up for the clash at Adelaide Oval. 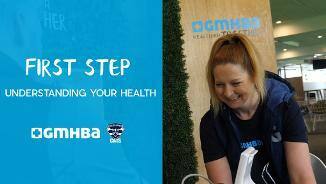 Inspired to start your own health journey? 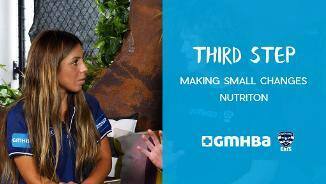 Learn more from Cameron Ling about this weekend’s activities at the GMHBA with AIA Vitality Village. 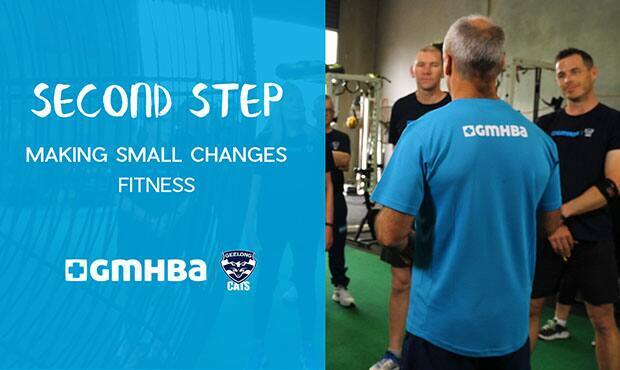 Together with GMHBA, we have taken a select group of fans on a very special journey to improve their health. 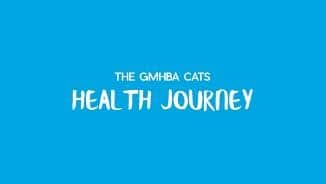 In starting the GMHBA Cats Health Journey, one of the most important steps was to get our participants health and fitness levels checked. The Participants learn some tips from the Cats very own Nutrition & Dietitian expert, Dominique Condo.